The news regarding the new Monster Hunter game was broken by Ryozo Tsujimoto, the Monster Hunter series producer at Capcom via a YouTube video on CapcomUnityVideos. The news regarding this new western Monster Hunter game came shortly after it was a announced that Capcom would be releasing a new 3DS Monster Hunter game in Japan called Monster Hunter 4G. 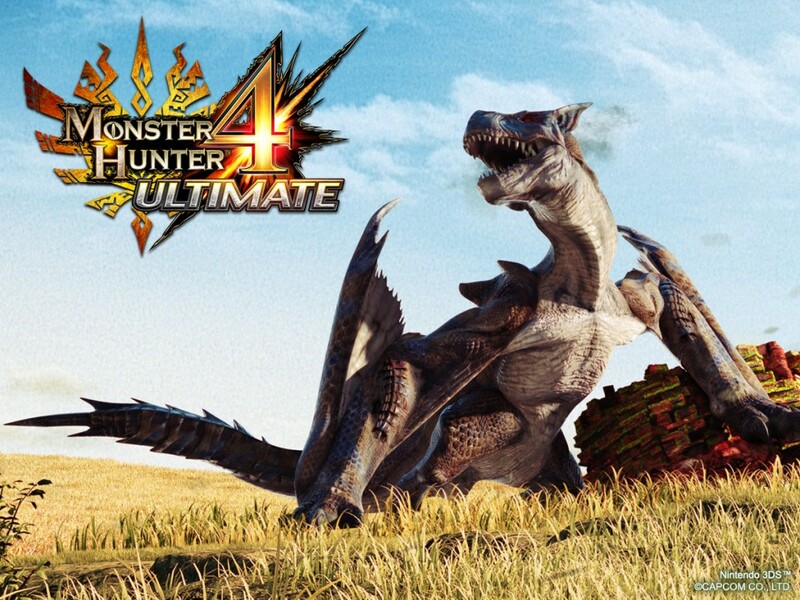 In fact both 4 Ultimate and 4G are the same game, but Capcom decided to name the western version 4 Ultimate, this is likely due to the fact that the last western released Monster Hunter game was called Monster Hunter 3 Ultimate. For more information regarding Monster Hunter 4 Ultimate, visit http://www.capcom-unity.com/dubindoh/blog/2014/01/26/monster-hunter-4-ultimate-coming-to-nintendo-3ds-in-early-2015.